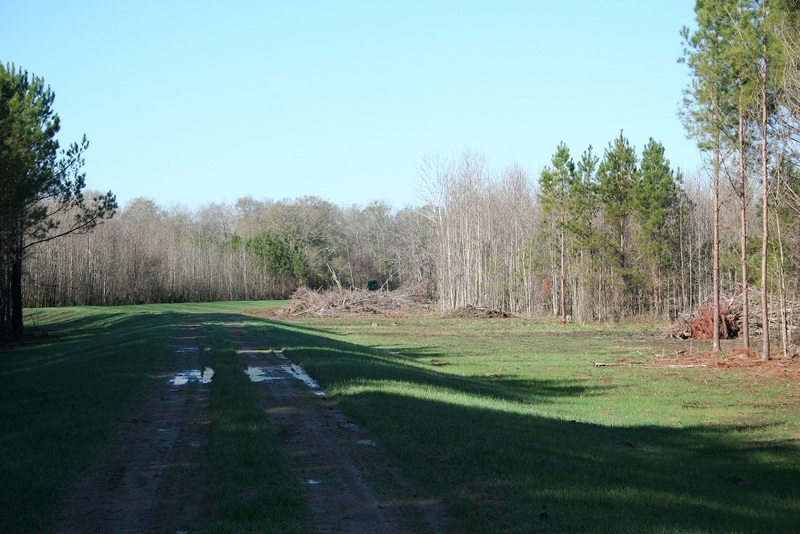 The Southern Land Brokers has years of experience developing land for all types of wildlife and recreational purposes. 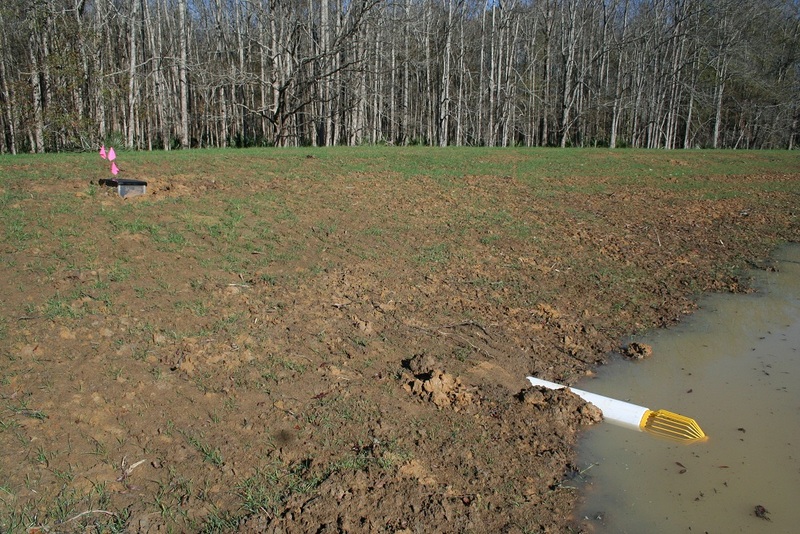 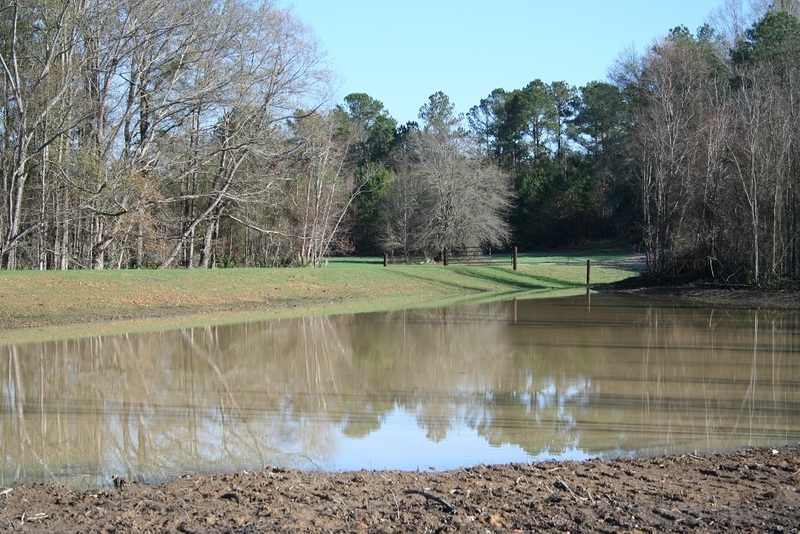 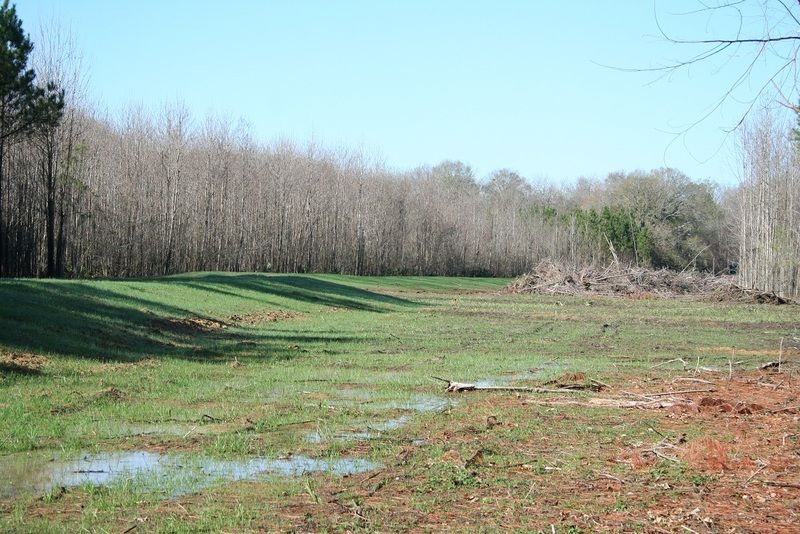 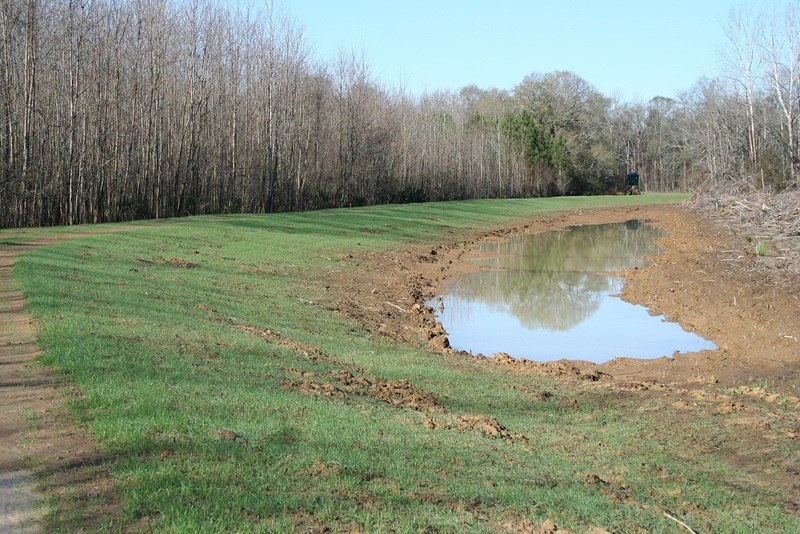 This 30 acre Duck Pond was constructed in the fall of 2012 in Lowndes County on a WRP Easement. 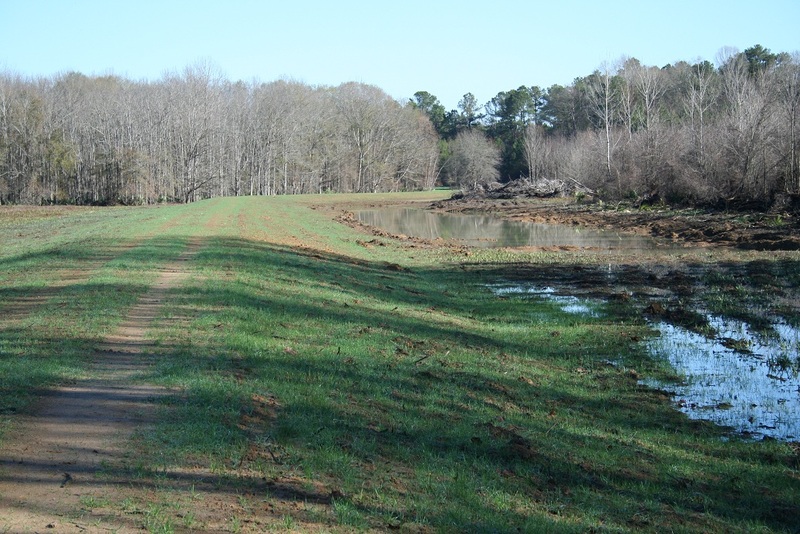 Another way to add value and enjoyment to land in the south.